So there you have it, taking multiple students benefits both your firm and the Boston community. The BBA also takes multiple students, so if you have any questions about hiring more than one student, or are looking for suggestions about ways to engage your interns, we have plenty of experience. Please contact BBA Public Service Programs Coordinator Katie D’Angelo at [email protected] for more information. The PIC’s Job Shadow Day introduces Boston public school students to different careers, and in some cases, leads to summer employment opportunities through programs, such as the BBA Summer Jobs Program. Each year, our friends (and partners of the BBA Summer Jobs Program) at the Boston Private Industry Council coordinate a Job Shadow Day for Boston public high school students. 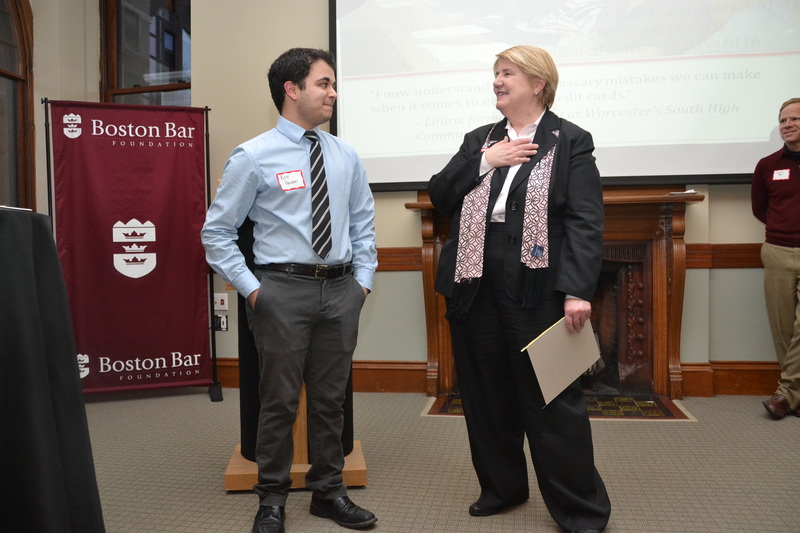 This year, we are pleased to report that seven local law firms hosted twenty students from Boston Community Leadership Academy, Josiah Quincy Upper High School and Charlestown High School. Beyond the Billable touched base with School-to-Career and Employer Engagement Director Josh Bruno (Boston Private Industry Council) and Summer Jobs Co-Chair Matt McTygue (Edwards Wildman Palmer LLP) to hear more about the day. 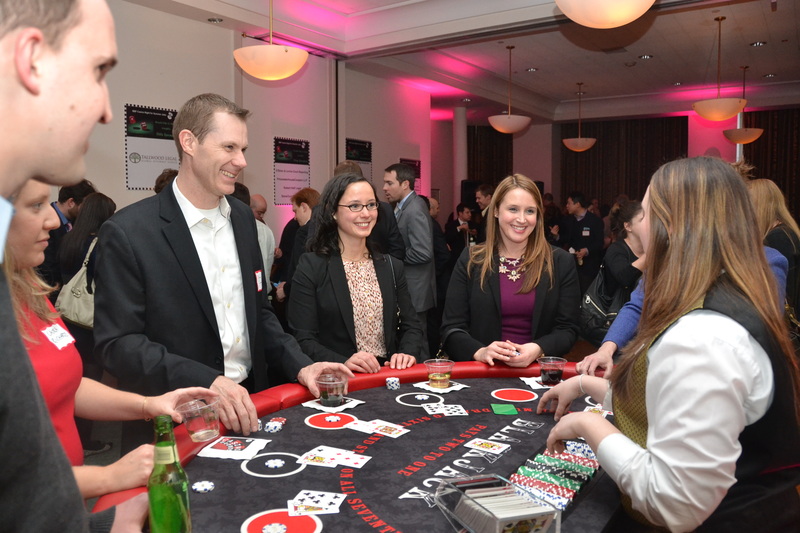 Is your firm or office looking for an opportunity to support Boston public high school students? While Job Shadow Day has already passed, there’s another opportunity around the corner. 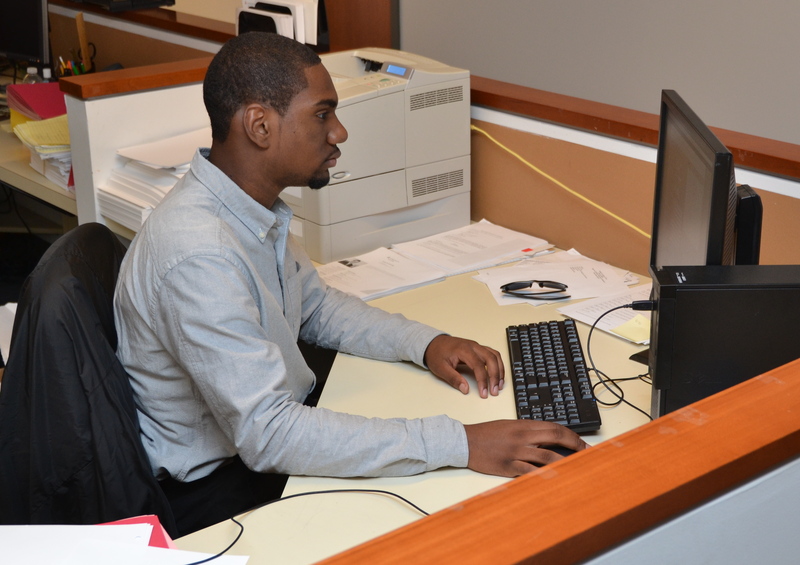 Hire a student to work at your office through the BBA Summer Jobs Program. Join this growing list of firms and offices who have already committed to providing a Boston public high school student with an opportunity to gain professional experience and exposure to the legal field. Click here for more information. Summer jobs in Boston have helped contribute to a decline in high school dropout rates in the city. If you’re an avid Beyond the Billable reader, you’ve certainly heard a lot about the impact the BBA Summer Jobs Program has on Boston Public High School during their two months of paid summer internships. But what about after the internship is over? Since we’re thinking about Summer Jobs 24/7, we caught a great Boston Globe article that breaks down the statistical impact of students with summer jobs and programs in the city as a whole. Some quick stats – in Boston, the high school dropout rate has decreased from 9.9 percent during the 2005-2006 school year to 5.9 percent — about 969 students out of 16,293 students — during the 2012-2013 school year. Not surprisingly, one of the key factors contributing to the declining rates is summer jobs. Click here to read the full Boston Globe article which discusses the decline in Boston and the entire state. 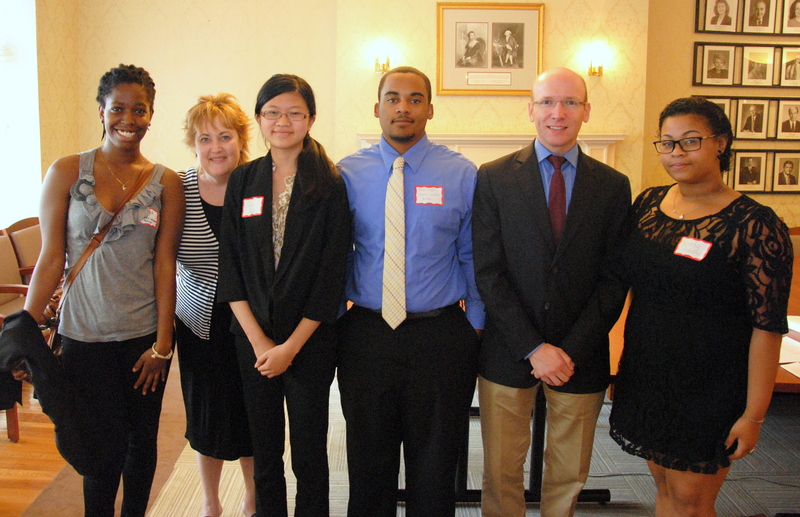 Stephan Pierre, a senior at Brighton High School, worked on an assignment at Hinckley, Allen & Snyder LLP last summer. Standard office work: this includes all of those projects you’ve been putting off for months, such as data entry, filing, mailings and scanning. For example, students have helped transition law firms to paperless offices. Legal assistance: students have typed memos, summarized depositions, prepared documents, created client files, and conducted internet research. One of our former students decided to draft a closing statement for a case he observed and the prosecutor ended up using a portion of it in her own closing statement. Another student researched law journal articles on cybercrime and wrote summaries for her employers. Anything IT or computer-related: from helping to answer simple help desk inquiries to creating well-designed powerpoints, the students often possess strong tech skills. 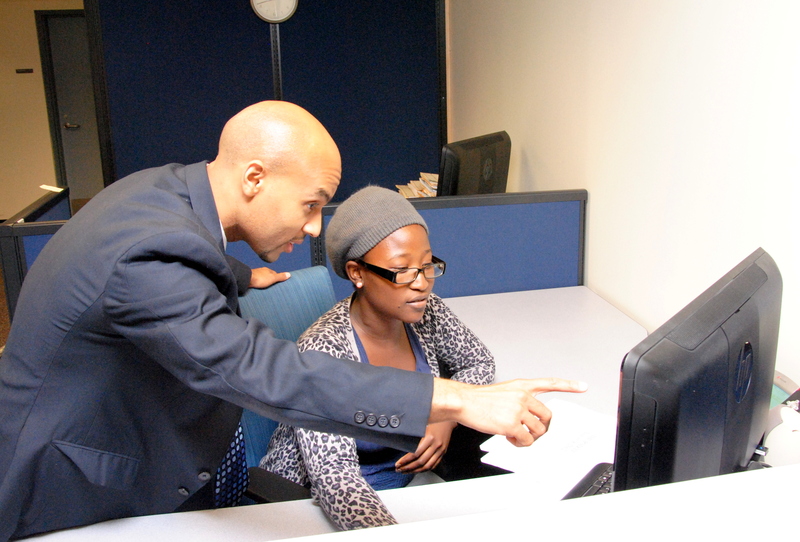 Human resource assistance: Students can help sort and file I-9 forms, format job descriptions, compile lists of recruiting agencies, create welcome letters for new employees, and make interview and new employee packets. Receptionist duties: the students are excited to work in professional environments and gain experience. In the past, students have enjoyed greeting everyone coming into the office and answering phones in reception, which in turn frees up your front desk staff to tackle other projects. Language skills: In addition to English, many students speak Spanish, French, Haitian-Creole, Chinese, or one of the 77 languages spoken by Boston public school students. They have been known to help with interpretation and translation in some instances. 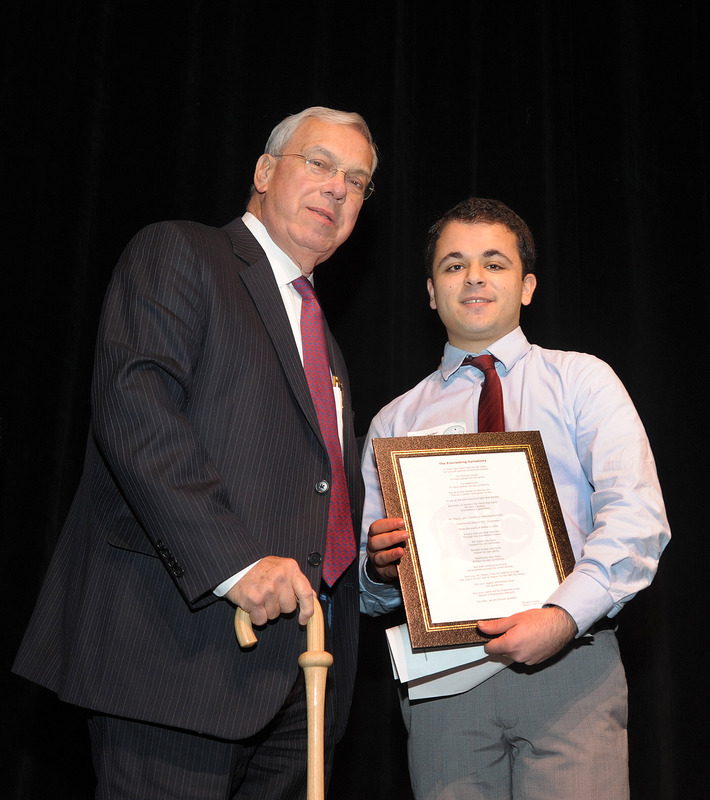 David Lozano, a senior at Boston Latin Academy, interned at Nixon Peabody last summer. Regardless of the task—however big or small—you are affording the students an opportunity to work in a professional environment and exposing them to the legal field. We are here to help you brainstorm potential projects for the summer. If you are interested in hiring a student, please contact Katie D’Angelo, Public Service Programs Coordinator, at [email protected].